The scientific community is holding its breath for a team of Russian scientists that has been out of contact with colleagues in the U.S for six days, as they drill through the ice to obtain access to a lake buried beneath the Antarctic ice for 20 million years. 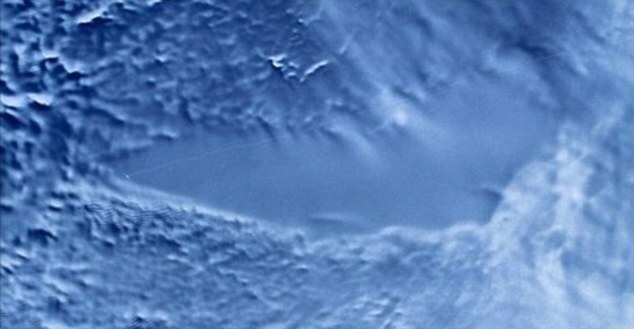 Lake Vostok lies in the middle of the Antarctic continent and is buried more than two miles beneath the ice. Luckily for them, it’s not winter down there yet, but it is fast approaching. They currently only have to contend with temperatures of minus 66C (-87F). The expedition has to evacuate their station by Tuesday, when winter proper kicks in and temperatures start to drop to an less hospitable minus 85C ( -121F). 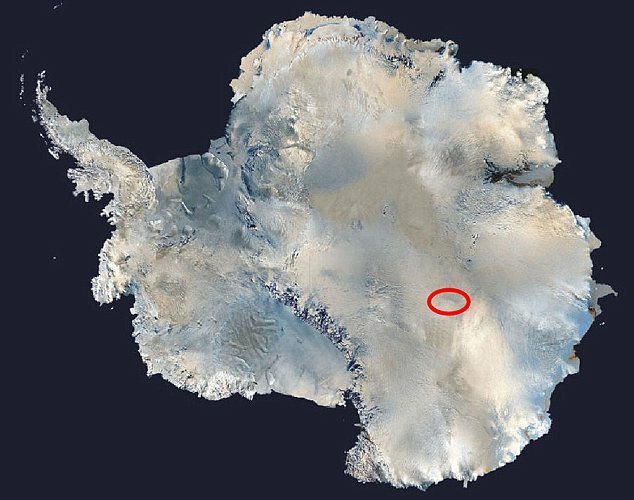 On July 21, 1983, temperatures at Vostok Station hit the lowest level ever recorded on Earth – minus 89.2C (-128.56F) That’s chilly bean, baby! Geothermal heat under the ice keeps the lake liquid, and its conditions are often described as ‘alien’ because they are thought to be akin to the subterranean lakes on Jupiter’s moon Europa. Last year scientists working the lake were unable to break through but came within ten to 50 meters (33 to 165 feet) of the surface. Robin E. Bell, a researcher at Columbia University who has visited the region, told reporters that the team is focused on getting their job done while they still can, and it is premature to fear the worst. 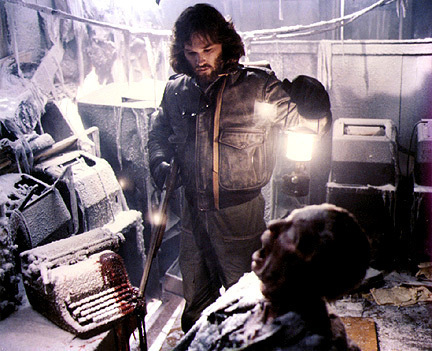 Microbiologist Dr. David A. Pearce, a scientist on a competing mission to plumb the depths of another Antarctic lake, had been in contact with the Russians, but is now in the dark as well. Ms. Bell said: “I wouldn’t read too much into it. When you’re doing something very challenging, the last thing you want to do is chat to people”. They are hoping water in the lake, the most inhospitable region of the planet, would reveal more about ancient life on our planet. 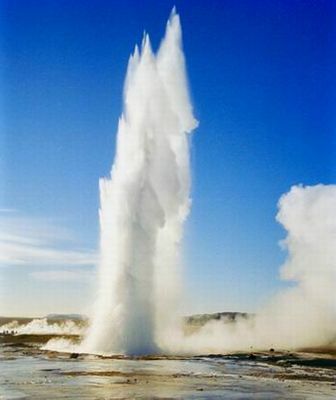 The water inside the lake will have had no contact with man-made pollutants or Earthly life forms for millions of years. The world can only wait to hear what has become of the explorers. When they finally do breakthrough, great care must be taken not to contaminate the hidden underground lake with bacteria and drilling fluids. To make sure the water stays completely pure, the machinery will not even touch the lake surface. 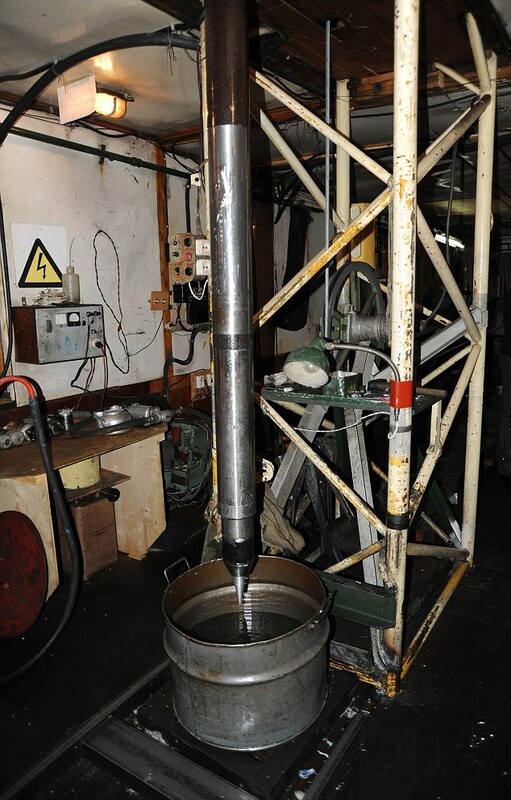 Instead they will use suction will to extract samples of the unique water into the borehole, where it will freeze before being raised to the surface for analysis. The team also faces the risk of a potential explosion with oxygen and nitrogen trapped below. To avert this risk, the team will try to make sure only a small amount of air can escape. John Priscu, a Montana State University Antarctic researcher, told the Washington Post the Russian scientists told him they were just 40ft from where the waterline is thought to lie. Specialists at the Russian Arctic and Antarctic Research Institute predict they will find “the only giant super-clean water system on the planet”. They forecast the extraordinary 5,400 cubic kilometers (3355 cubic miles) of water in the pristine prehistoric lake, encased by ice since before man existed, will be “twice cleaner than double-distilled water”. There is also the strong prospect of discovering completely unknown life forms in its clear ancient waters. The worst possible scenario could be the water suddenly shooting up through the hole when the breakthrough is made. “Up to a quarter of the lake’s water could shoot out of the hole”, Dr Priscu said, if their worst fears are realized. For now, we’ll all have to just wait and wonder if they will accomplish what they set out to do, or have died trying. I hope you’ll post an update. this is so interesting. so maybe we’ll hear by the end of the week if they broke through and were able to get a sample. looking forward to that.